Are you searching for somewhere different from the ordinary to host your wedding this year? We know that finding the perfect venue that captures both your personality and vision can be a tricky and often enough most time-consuming job of the planning process but don’t worry because help is at hand! Your wedding day should be the day where all of your dreams come true – you’re tying the knot with the love of your life surrounded by all of your nearest and dearest and you want everything to be perfect, but we are aware that a ‘traditional’ wedding is not what every couple seeks – and with hundreds of weddings happening a year you want yours to stand out, right? This is where we come in. We have sourced our top three locations in the North East to host an out-of-the-ordinary ceremony as we know first hand the benefits that seeking out an unusual venue can have on your day. 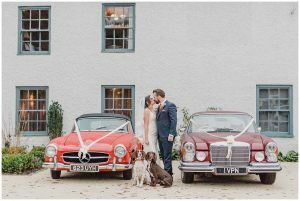 We have covered everything from quirky interiors to a location that oozes historic ambience to provide a stunning backdrop to your special day and make it a one for your guests to remember forever. Here at Le Petit Château we capture the essence of unusual wedding venues in the North East so why look elsewhere. Our stunning French Chateau is daringly different and offers an entirely unique experience for you and your guests. With our multiple wedding spaces within the venue from the Belle Epoque, to The Terrace or the Chateau Ballroom we offer something for everyone and promise a unique and one-of-a-kind atmosphere to our clientele. If it’s a French-inspired wedding bursting with beauty and class that you are reaching for then our Belle Epoque inspired French Chapel is the one for you, complete with a stunning crystal chandelier and marble fireplace. If an outdoor ceremony is something that you have been looking for then our Mediterranean Terrace provides the perfect backdrop to celebrate your marriage out in the open – regardless of what the great British weather may throw at you with the help of a retractable roof. Lastly, our Chateau ballroom option truly is something out of a fairytale book with its floor to ceiling windows, long banqueting tables and exquisite dance floor. If one of these options has caught your eye then please don’t hesitate to contact us to book your big day! Celebrate the day of your dreams in a venue that is magical, imaginative and fun. Located in Northumberland just 50 minutes north of Newcastle-upon-Tyne and 90 minutes south of Edinburgh, Newton Hall is a traditional country house that has been transformed into a modern-day fantasy. 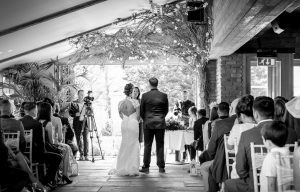 With a reputation as one of the most wonderful and unique wedding venues in the North East it has a range of options and opportunities to offer depending on your theme and vision with four distinctive spaces: The Outdoor Wedding Area, Garden Suite, The Hall, and Glass House – you will be truly spoilt for choice! 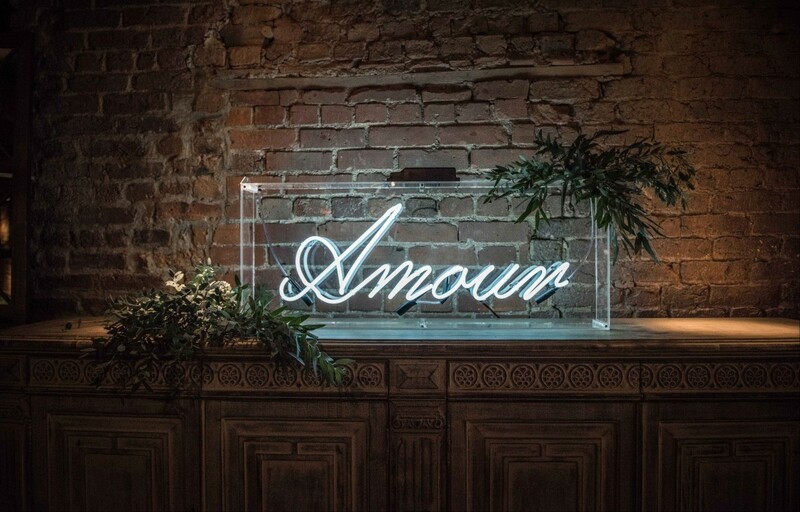 As You Like It is a hotspot for visitors and locals alike in Jesmond and the venue is set over three sprawling floors featuring four stunning bars with an elegant garden terrace. It may not be the first venue you think of a for wedding venue in the North East, but that is why it’s special and why it is on our list as it delivers it all when it comes to providing an unusual setting for your big day. As You Like It specialise in quirky, cool and one-of-a-kind weddings of all sizes from intimate, formal dining for up to 120 of your family and friends or a more extravagant affair of up to 220 guests. It is also a fully licensed bar and restaurant for ceremonies open until 2 am so you can keep the party going into the early hours. If an unusual wedding venue sounds perfect for your big day then please do not hesitate to browse all that we here at Le Petit Chateau have to offer on our wedding pages. Alternatively, feel free to contact us today on 01830 570 400 or email info@le-petit-chateau.com.